AS portable Udisk and external storage HDD with USB ports, enables you to do 4K streaming and has pre-installed Google Play Store. 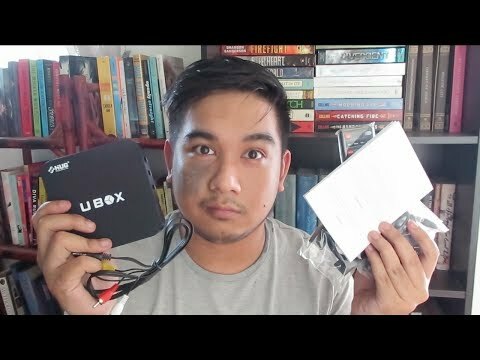 The lowest price of HUG UBOX is P1,494 at Lazada, which is 12% less than the cost of UBOX at Lazada (P1,699). 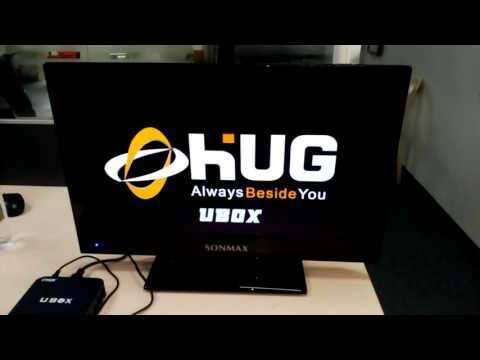 The latest price of HUG UBOX was updated on Feb 8, 2019, 16:53.